Who Has the Best Latte in Denton, Texas? 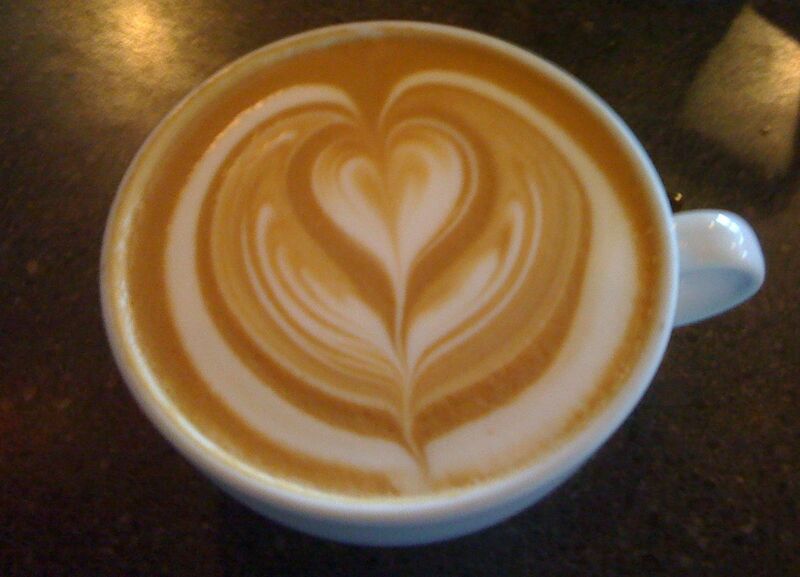 Who has the best Latte in Denton Texas? We do a lot of design sitting next to a piping hot cup of coffee. 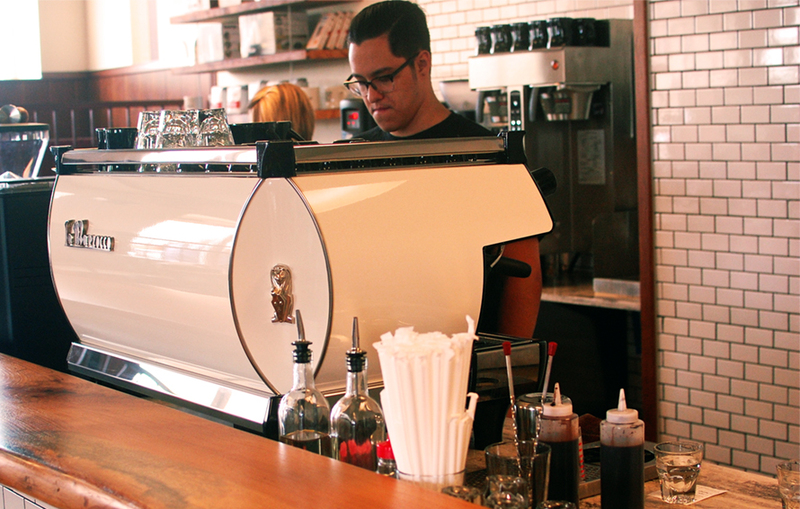 Our meetings are often in coffee shops and our love for a good coffee borders on an obsession. 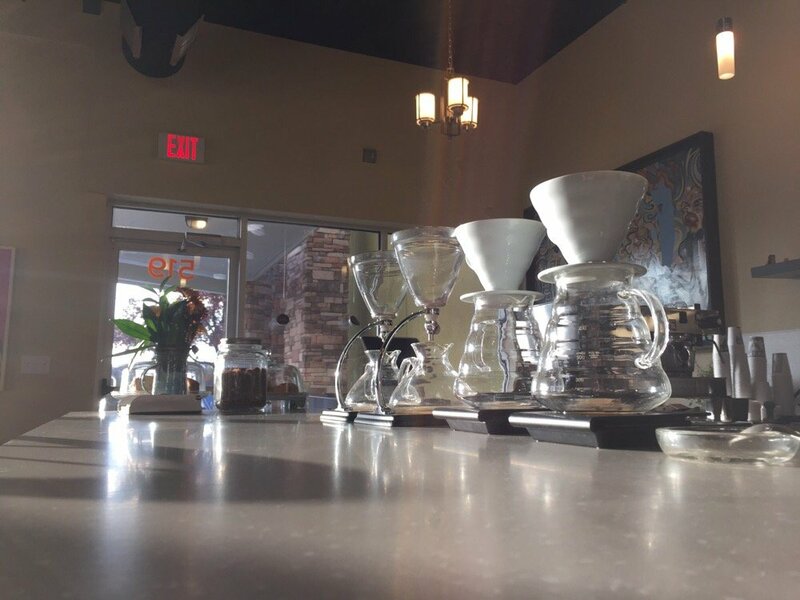 Because of our love for great coffee and Denton, TX we have taken a moment to list our top 5 places for a great latte in Denton. If you have a favorite, please let us know in the comments section. When it comes to coffee these guys know what they are doing. It’s a coffee shop where they take what they are doing seriously and you can tell by how good everything tastes. The menu is minimal and so is the decor, but the coffee is sublime. Cons: Shift Coffee closes at 7:00 p.m. Imagine being wrapped in a warm snuggie made of sweet velvety foam and espresso – that is the Seven Mile Latte. It is just a vanilla latte, but there are hints of chicory and the espresso shots are always consistent. I have probably had over 100 of these latte’s and I have not had a bad one. Pros: It’s the best latte you may ever have. Cons: It cost just over $5 and they only have one size and so you only get about 8oz of this goodness when you really need a 40oz. to sip on and enjoy all day long. 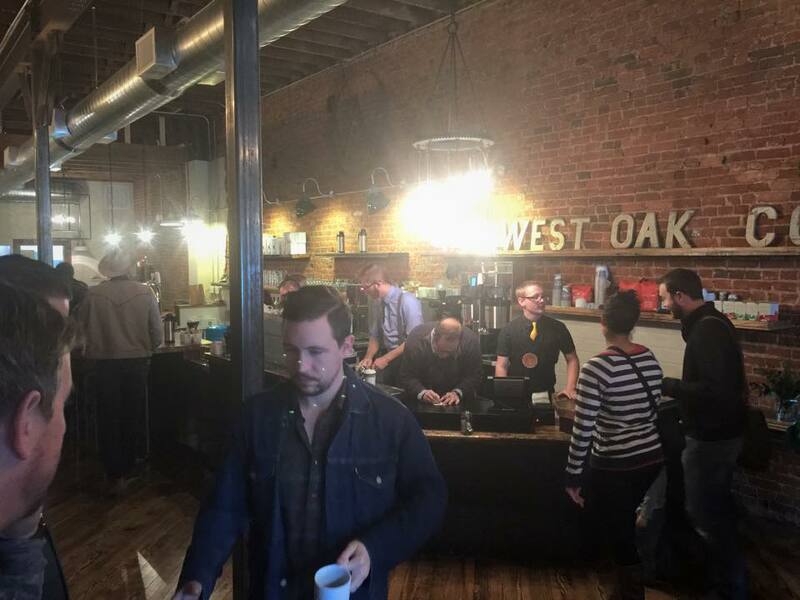 For overall taste West Oak Coffee Bar and Cultivar have a similar latte, but West Oak Coffee Bar has the best overall coffee experience due to their freshly restored space on the square. The rustic interior is befitting of Denton and their Intelligentsia espresso roast has a nice distinct flavor with subtle notes of dark chocolate and blackberry. Okay, that last part I just made up, but it is a dang good latte. Pros: Delicious latte and can be paired with some of their excellent home made pies. The staff is awesome. 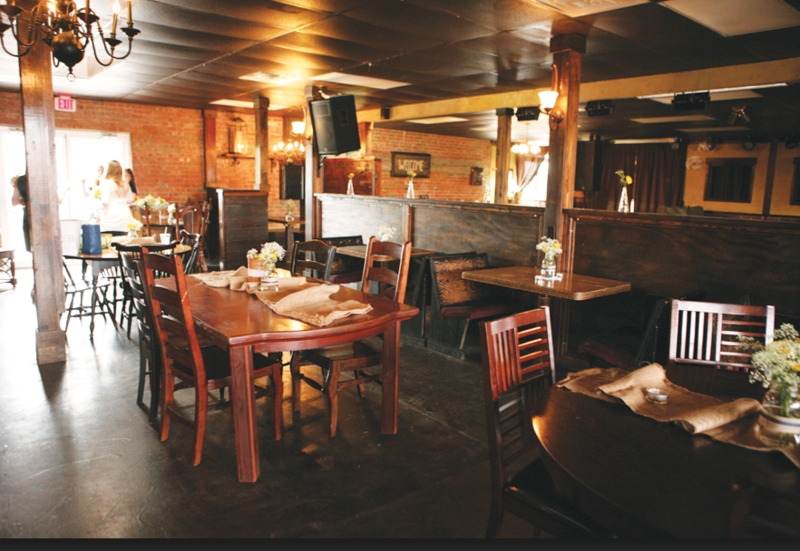 The interior has a great layout and cool vibe. Cons: The latte’s are small. I feel like $5 is a lot to pay for a 6oz beverage, especially if you are not roasting your beans in house. “Where’s the menu?” I asked when I first went to Cultivar Coffee which is located inside Hypnotic Donuts just off the square. “We don’t have a menu, just tell us what you like and we will make you something…” I said, “I like Seven Mile Coffee’s Seven Mile Latte.” So I was made a plain latte that didn’t have any vanilla or sweetness but was still a great latte with a nice creamy foam. The espresso had a nice crisp bit, but it was nicely balanced by the steamed milk and so their ratios were good. Some places do not know that the milk to espresso ratio really matters. Since A nice bonus – I was drinking it there and my piping hot latte came in a nice sturdy mug and I was able to pair it with a pistachio and brown butter icing donut. Pros: Well crafted latte and the donuts from Hypnotic were a nice bonus. Cons: Closes at 9PM. Location is hard to park at and difficult to find if you are just looking for the coffee shop. I’m also not a huge fan of the interior of Cultivar Coffee/Hypnotic donuts. It just seems like an afterthought. Denton’s largest coffee shop also serves a pretty mean latte. The latte’s are strong and very large and you get more for your money than at many other coffee shops in Denton. Zera is also run by volunteers and so the latte’s are not always consistent. Pros: Decent latte. Comfortable seating. Cons: Inconsistent espresso pulls. Despite the size of Zera’s it sometimes still gets pretty crowded.